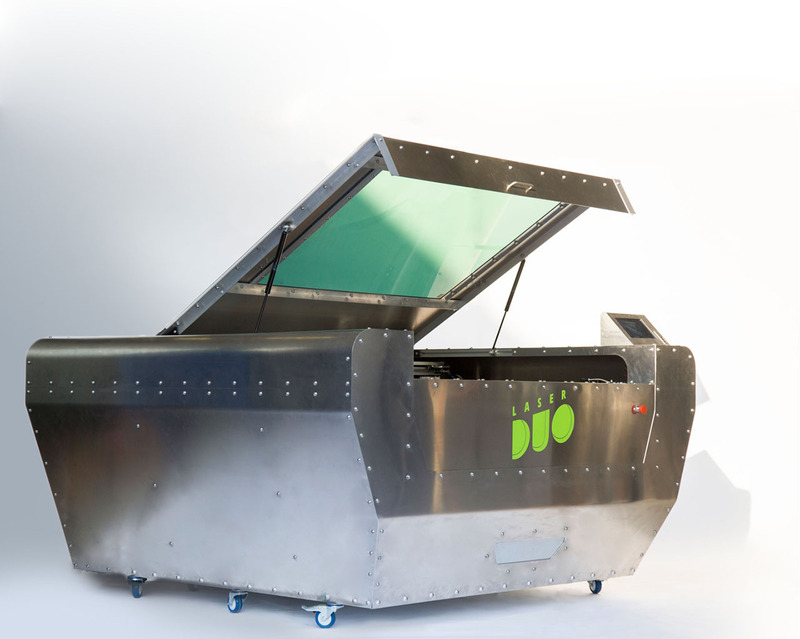 LaserDuo is an open source dual laser cutter designed to be a complete and inexpensive laser solution for any FabLab. 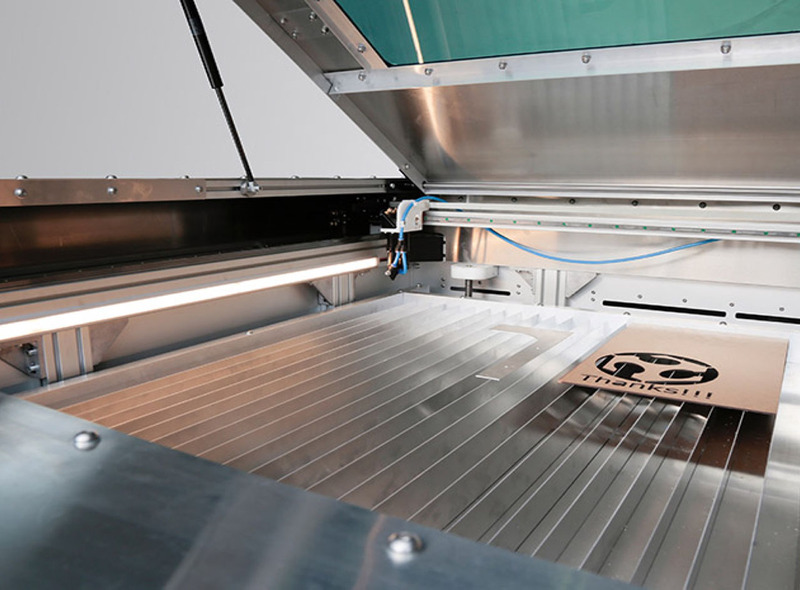 With comparable performance and features to a commercial laser cutter, the key technological advantage of LaserDuo lies in the integration of two different laser sources. In addition to the standard CO2 laser, used for soft and organic materials like wood, plastics, textiles and cardboard, LaserDuo also has a YAG laser source. The YAG source has a wavelength of 1064 nm and is mainly used for cutting and engraving harder materials like metal and marble. As the world’s first open source laser with both a YAG laser and a dual-source laser system, LaserDuo is an ambitious project to say the least. 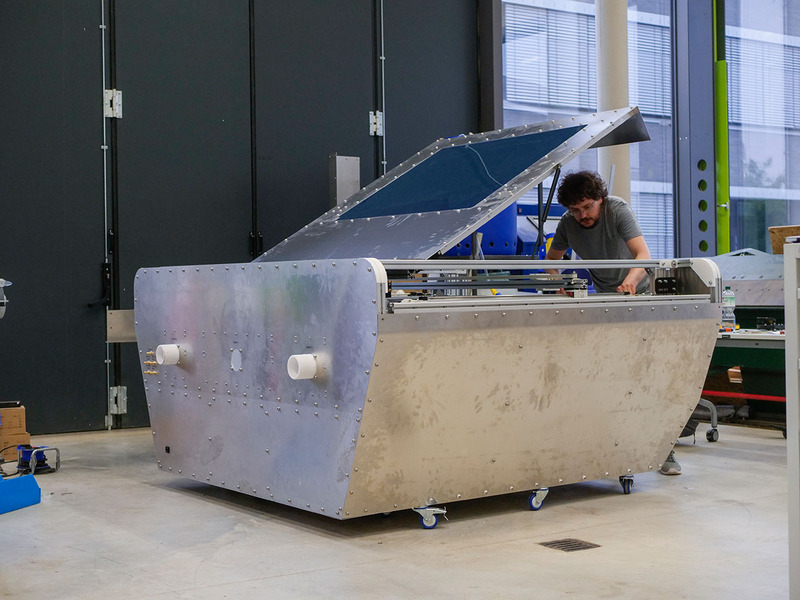 It’s also the biggest and fastest open source laser cutter ever constructed. 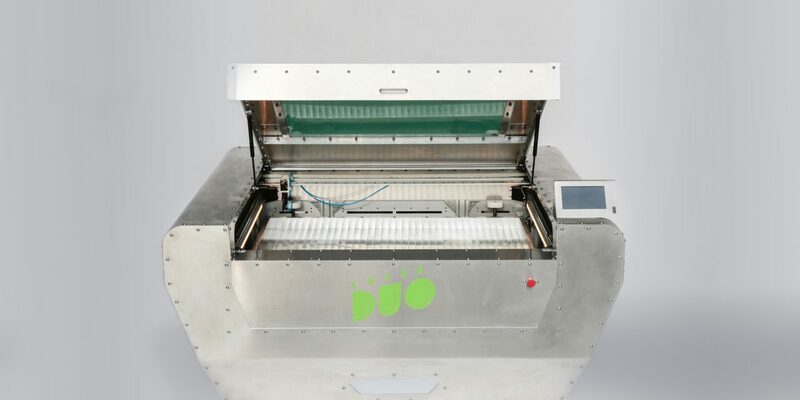 Rounding out LaserDuo’s configuration is an integrated computer with automatic nesting software and a material database.